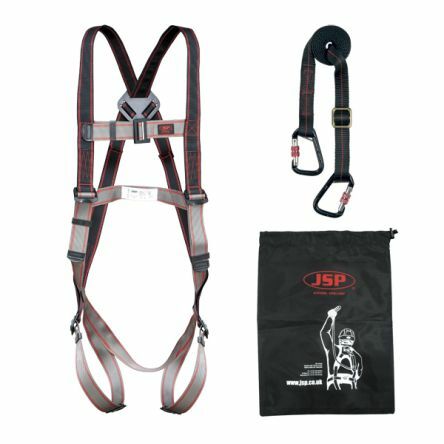 RS Components offers a full range of equipment specifically designed for environments where harnesses are required. 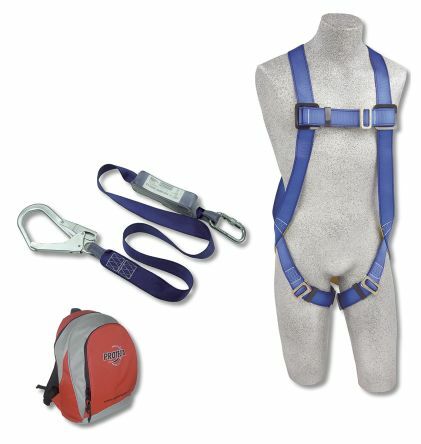 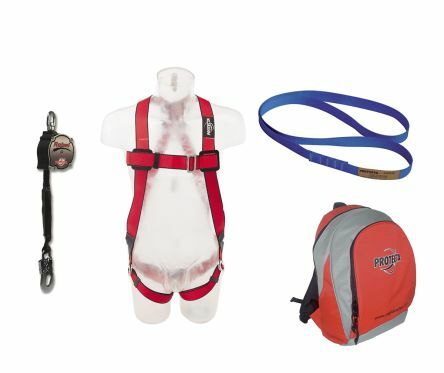 Full body harnesses, harness kits and accessories are available. 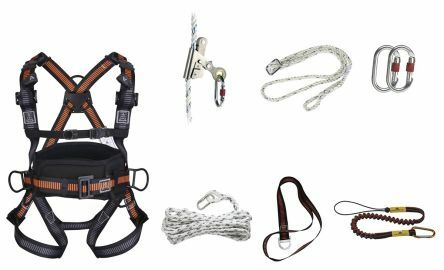 Specific areas that would require this type of equipment would be scaffolding, the construction industry and high bay warehouses.